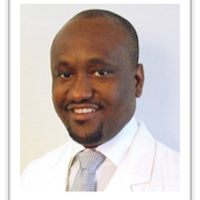 Dr. Gbulie is certified both by the American Board of Surgery and the American Board of Plastic Surgery. He is a Fellow of the American College of Surgeons and a member of the American Society of Plastic Surgeons. Dr. Gbulie has extensive training and expertise in cosmetic and reconstructive surgery.